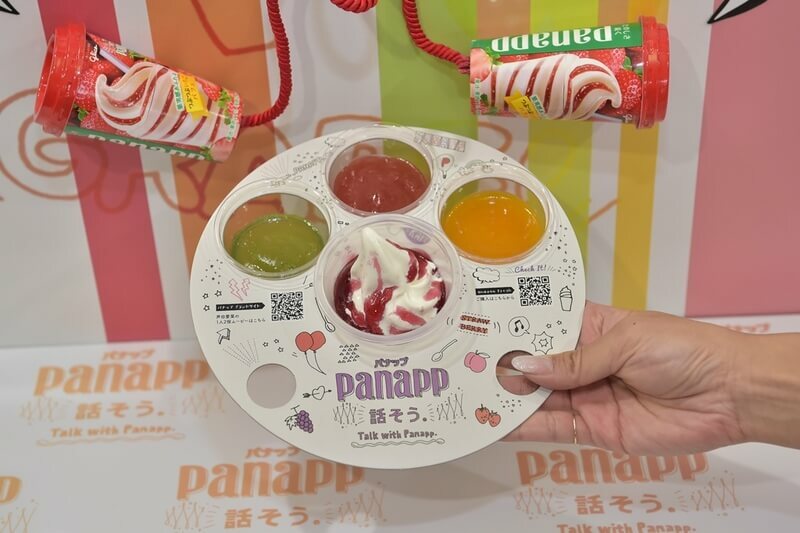 Panapp is an ice cream made by Glico which turned 40-years-old this year. 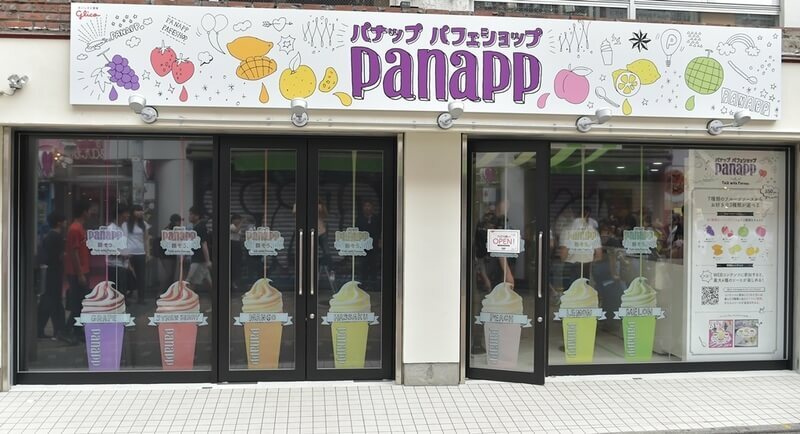 To celebrate, the Panapp Parfait Shop has opened at BOK Gallery on Takeshita Street for a limited time and will remain open until August 19. Panapp is described as the perfect bonding treat for parents and children. 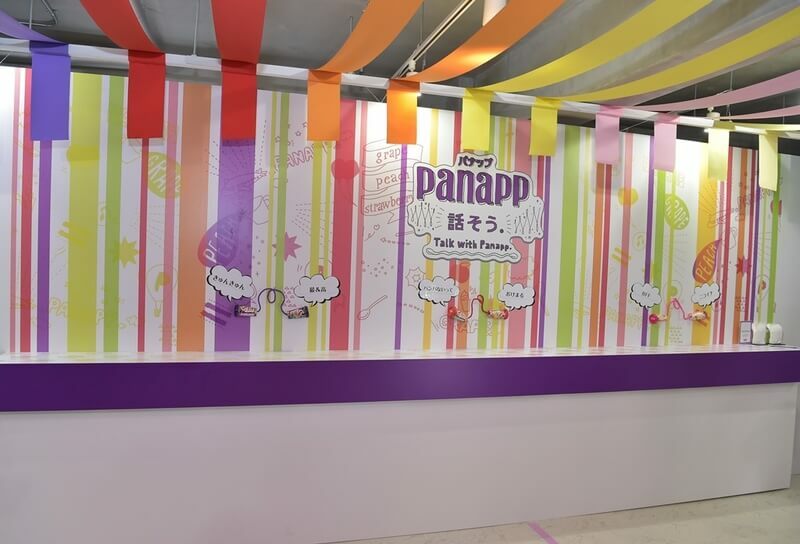 The shop was created under the concept of kids and their parents talking together while enjoying Panapp ice cream. There are 7 fruit sauces to choose from: grape, strawberry, melon, white peach, mango, lemon and orange. Choose your favourite sauce and drizzle it onto freshly-made ice cream to create a colourful panapp. There’s also a photo spot in the shop to take a commemorative picture. 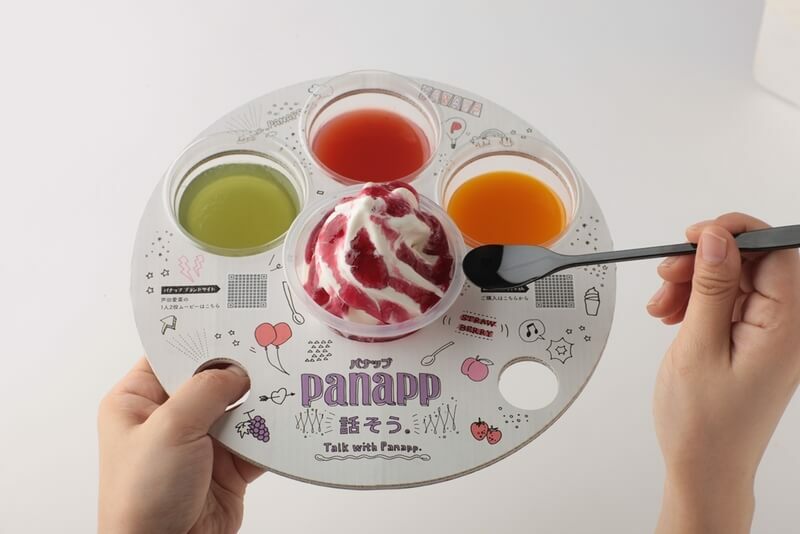 Cool down this summer with your own original panapp whether you’re going with the kids, friends or that special someone!